In follow-up to our Wednesday post, here are some pictures of YOUR spaces. Thanks for sharing because I'm eternally interested...and keep them coming! Fellow Cincinnati writer, Joelle Wilson, has a really interesting space (love the drawings/painting in the background)...definitely says, "I'm serious about writing." Check out her blog Chasing Moonlight for more of her creepy, urban fantasy worlds. Write Campaigner Scott Stillwell's space is gorgeous. It's really trendy, and both warm and bright. Um, is that a corded phone on your desk?!? And last but not least. Who is Pet? He is an enigma in the blogging world, but we have super (not) secret pictures of his writing desk. And his view. Bonus points if you can guess Where in the world is Pet? Hehe, I notice Joelle's ergonomic keyboard. Right on! ZOMG love Scott's office! So classy. And WOWZA is that Pet's view? Whether out his window or a drive away, that's gorgeous and enviable. I love looking at other people's spaces! Mine is just my couch...nothing special. great post! i too love looking into other people's spaces... and those are some great bookshelves. Oh, I love the globes. This post is so much fun. Hmmm, where is Pet? Australia? England? Wherever it is, it's beautiful! Judging by Pet's pictures, I'd say the Bay of Biscay is lovely that time of year. I love the color in Scott's place. And, damn, Pet has a fab room with a view. Popped in to say hi! I can't wait to check out these people. Question: Do you ever review indie writers? @Ingrid...San Sebastian (Spain, north, opposite shore to Barcelona). It is absolutely gorgeous, and Pet often posts the view out of his window. @Scott...your writing cave had to be shared! And I have to think of a prize for you guessing Pet's location! 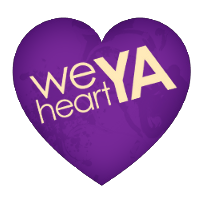 I will email you, and you can pick a book from We Heart YA's stash. @BlondeDuck...we don't really make a habit of reviewing any books, indie or not. 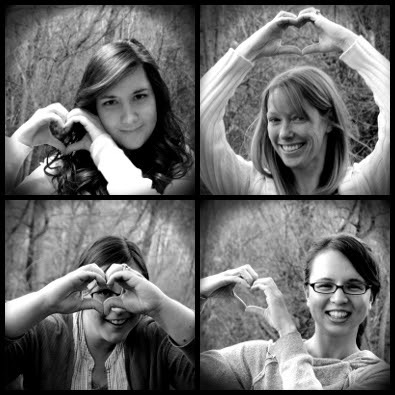 We prefer to post about subjects surrounding the YA genre and writing. Thanks for commenting! AAHHH San Sebastian?! I've been there! It IS gorgeous.